A replication solution that allows flexibility in storage vendor selection at the source and target sites. 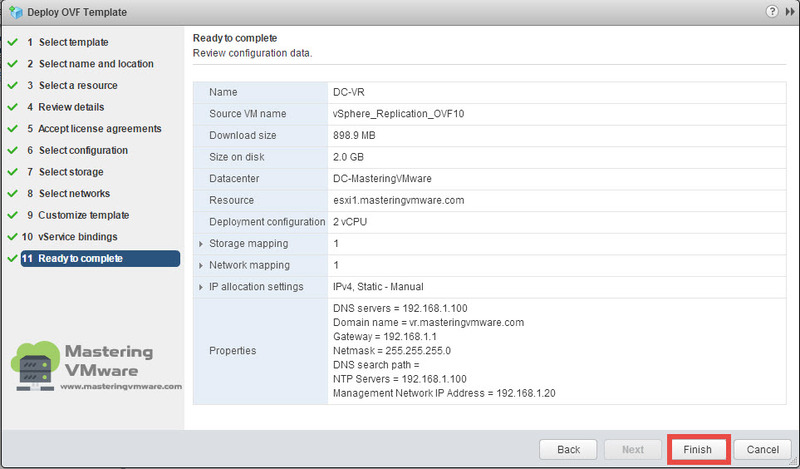 Download the vSphere Replication Appliance from VMware. 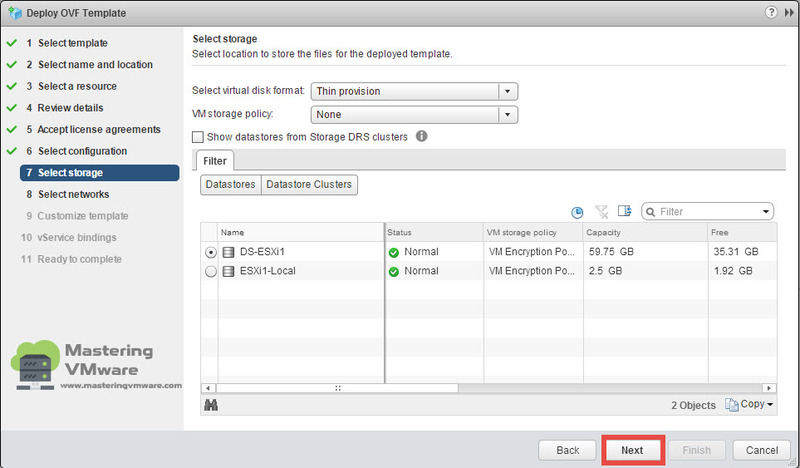 Choose Host or Cluster on which you want to deploy vSphere Replication. 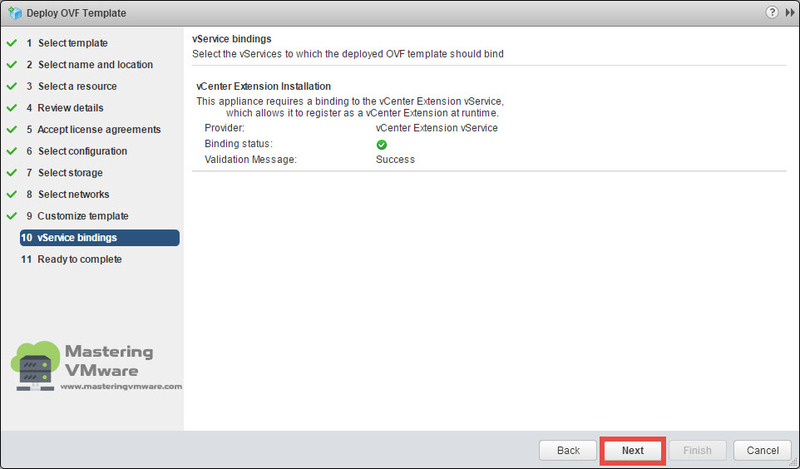 Right Click > Deploy OVF Template. 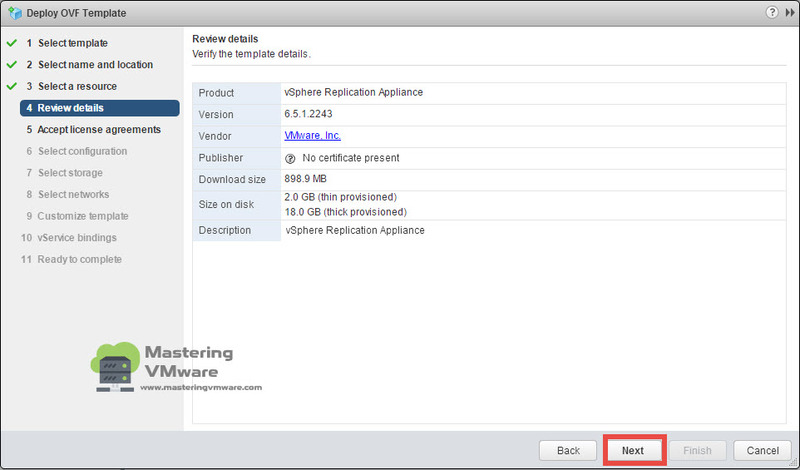 Click on Browse to select the vSphere Replication. Enter the Name for the Appliance and select the location. 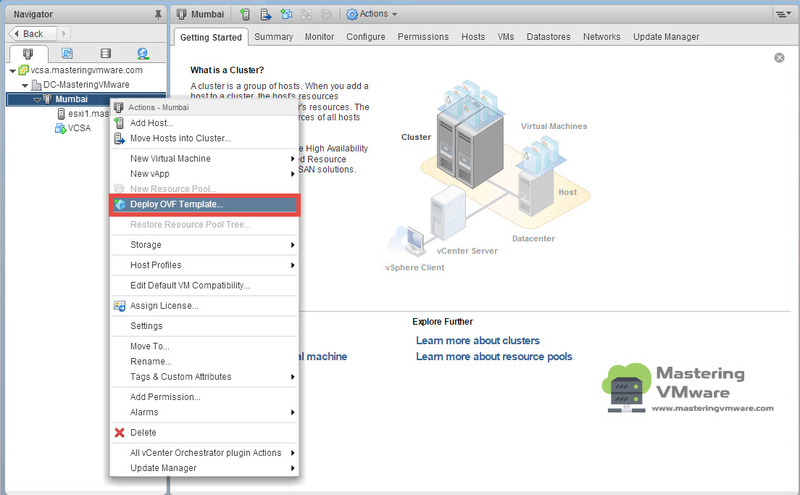 Select the resources for the vSphere Replication Appliance and click Next. 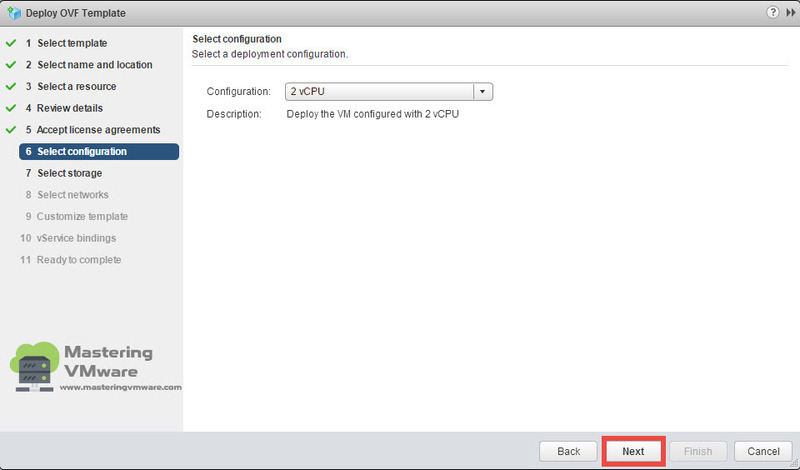 Select the deployment configuration based on your requirement 2 vCPU or 4 vCPU. 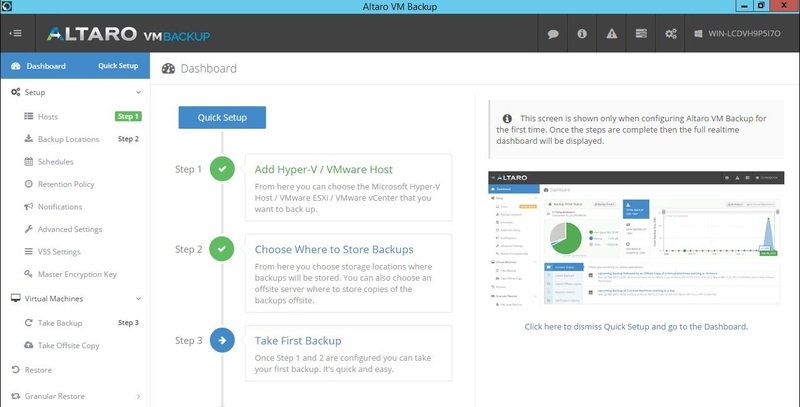 Select the storage for the appliance deployment. 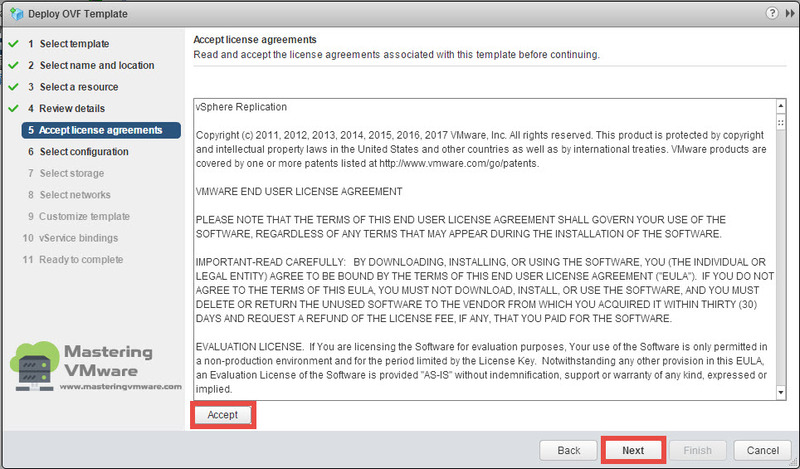 You can also specify the disk format. 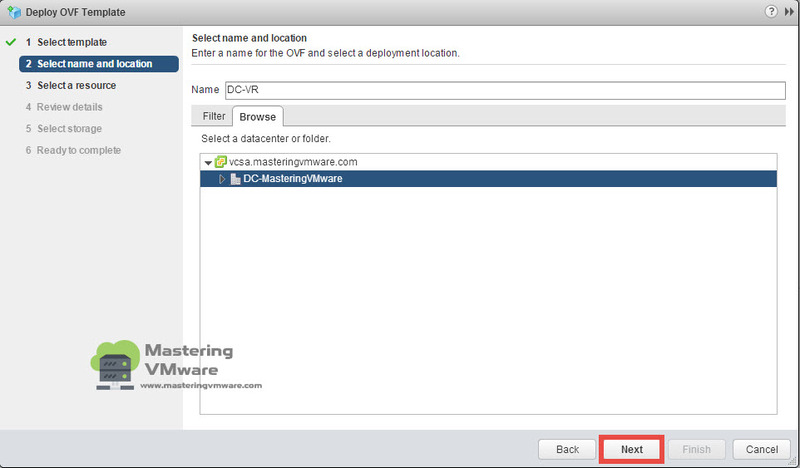 Select the network for vSphere Replication Appliance. 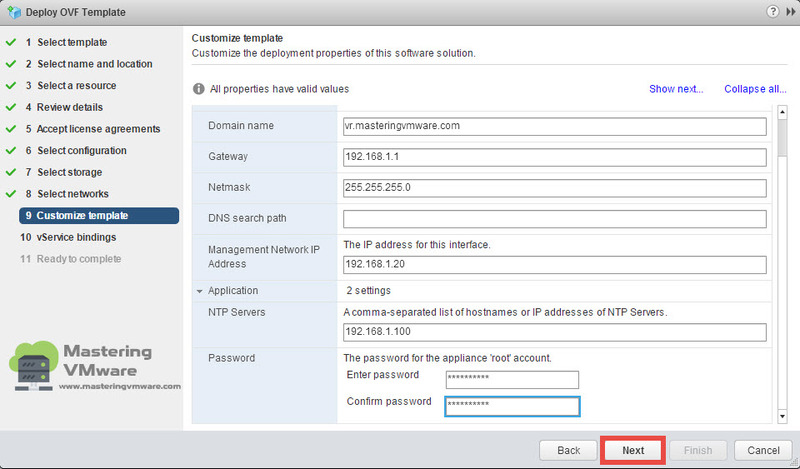 It is recommended to use the static IP Address so choose the IP Allocation as static. 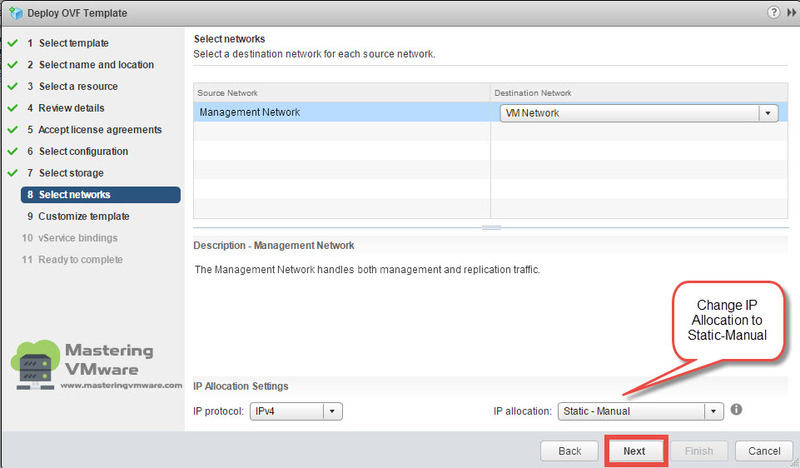 Configure the Networking settings for the vSphere Replication and provide the NTP Server. Review the service bindings and click Next. 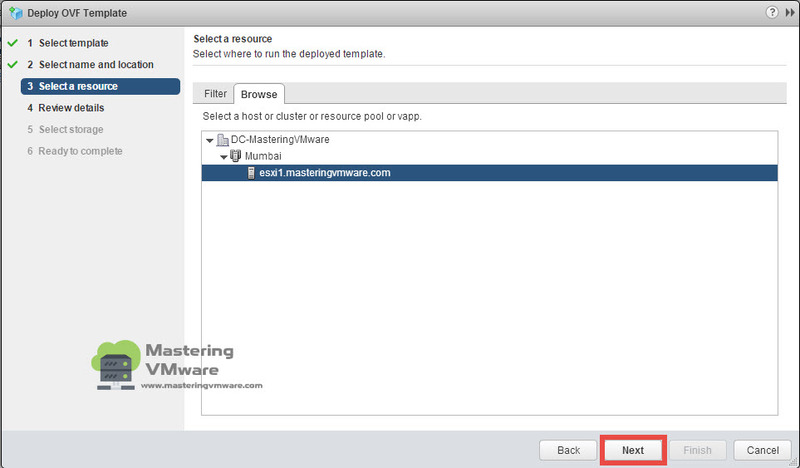 Review all the configuration and click Finish to deploy the vSphere Replication Appliance. 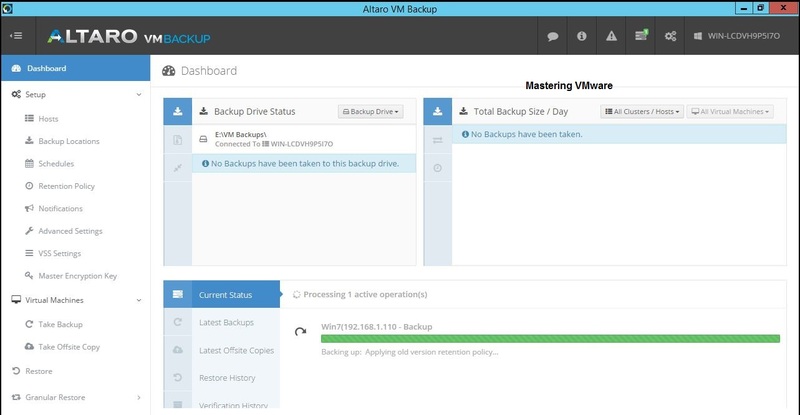 It will take some time to deploy the vSphere Replication Appliance.